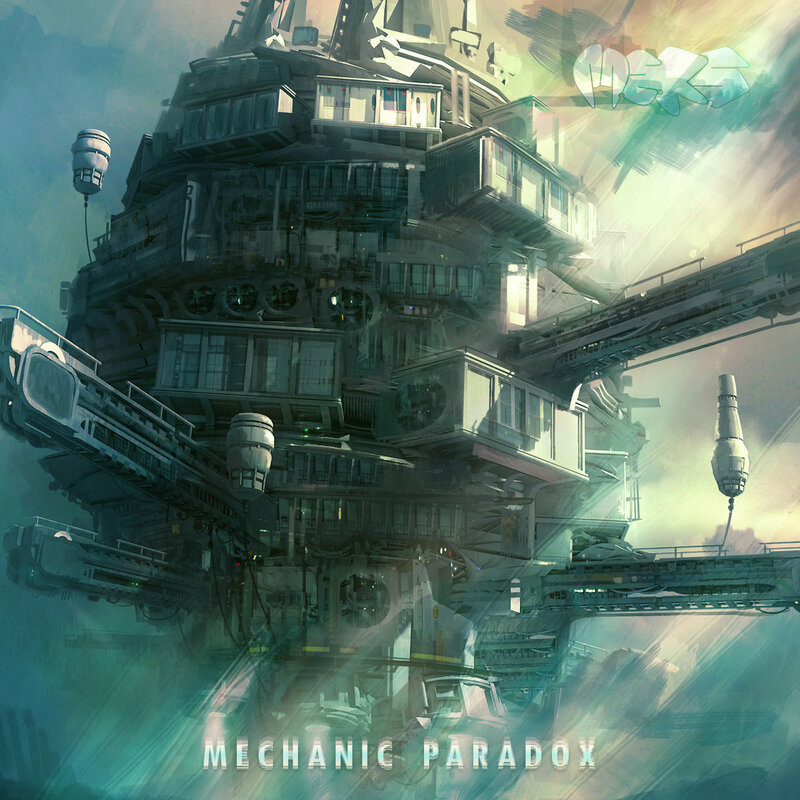 Mechanic Paradox | Kaometry rec. Wisp - Negions Fail. all rights reserved by R.W. Dunn.